In modern times, the website is the pivot of your business. This is because it has become inevitable for your website address to be included in your visiting card. It will certainly look unprofessional if your business does not have a website. That means that you need to build a website in case you don’t already have one. This will entail a certain amount of cost. Now the question arises that how will you find out how much this cost will be. For this, we need to understand that there are different kinds of websites. They differ on a number of parameters like website structure and length of web pages. Hence, the price will vary accordingly and there is no set price for a website. This article helps you to gauge the average price of a website by making you aware of the different parameters that are involved in estimating its cost. It is divided into different sections that can make your understanding easier and will keep you well-informed. Read on to find out you to estimate the price of your website which will help you immensely in setting up your own website. This will certainly be invaluable for your business. As mentioned earlier, all websites are not the same. Some websites may be little more than a blog while others may have more than a hundred web pages. It also depends on the scale of your business. Small businesses will naturally gravitate towards small websites while huge corporations will have elaborate ones. For a website to be accessible and operative, you need to have a home and an address for it. In technological terms, this translates into a server and getting a web domain. 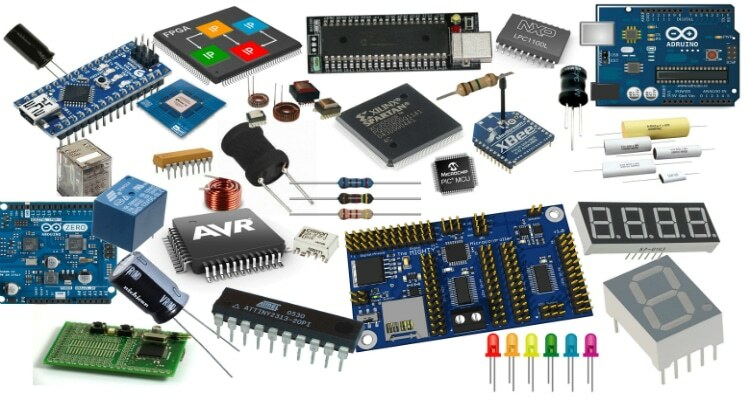 You can either acquire them yourself or make use of a website service to get it. 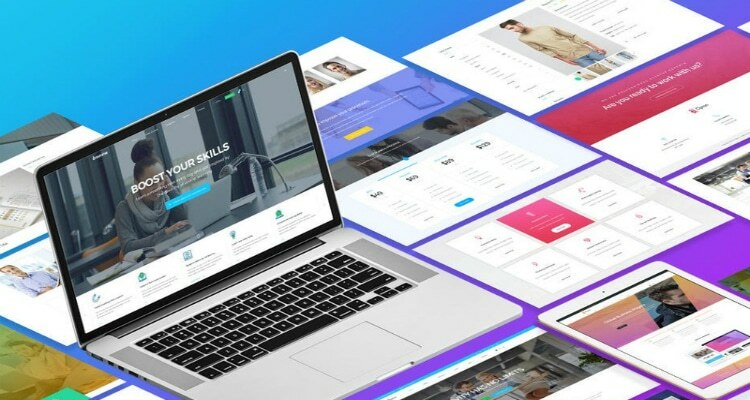 Obviously, making a website in WordPress requires a high amount of technology and you need to make use of coding and programming languages like HTML or PHP files. Costs will vary depending on what choices you make in this junction. 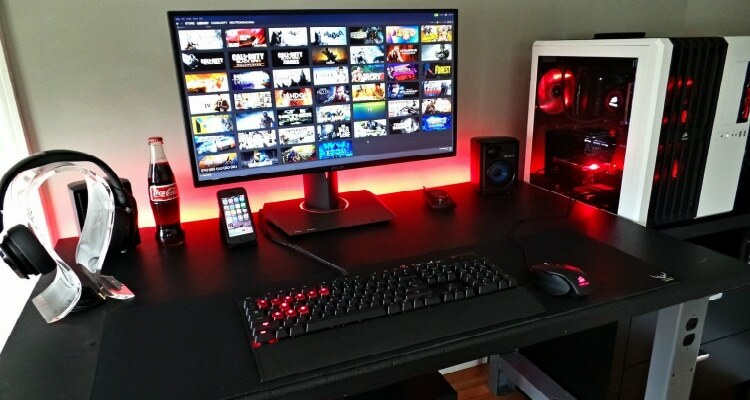 In addition to this, you will need many more things like plug-ins, apps and a host of other paraphernalia that will again entail a certain cost. As these things are essential, you cannot ignore them either. Hence again this will result in rising costs. This website will also have to be assembled and setup so as to be visible to your readers. Hence, if you can do this on your own, it’s fine, otherwise again you’ll have to make somebody a payment for the same. You will need to maintain your website appropriately. Now we move on to the steps required in making a website. The domain name helps you give your website a name. 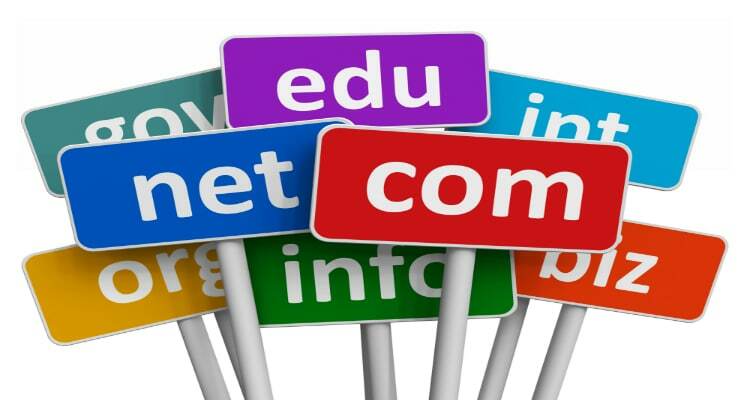 You need a customized domain name for your business to make it look professional. You can easily get this from a domain registrar. Standard domain names cost around $ 10 per year. Fancier ones can go up to $ 30 per year depending on the frills that they come with. Be careful while selecting the correct domain name because it is more important than your chosen ending. 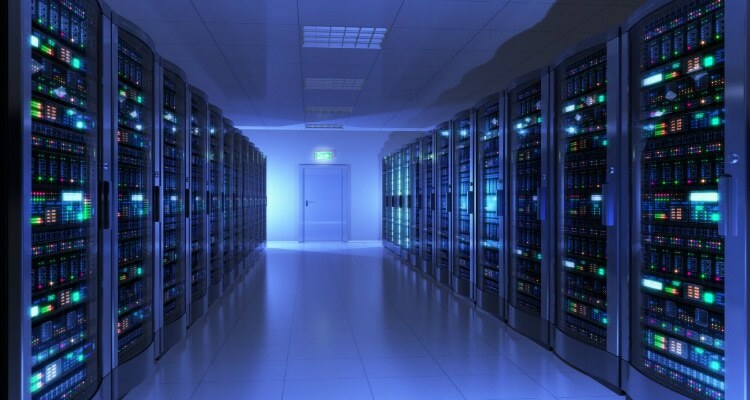 If you are lucky, then you could even get it free if your hosting service offers you that facility. 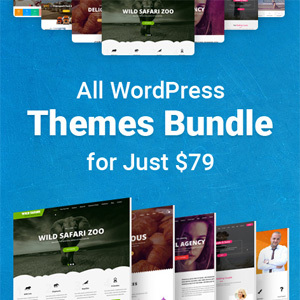 Using WordPress, you can build your website from scratch, you just need to choose a free or paid theme from the wide range of themes available. Some of them require languages like HTML or PHP that will get you what you want. These are highly popular as they are free. But here also there is a catch. There are hidden costs associated with them. 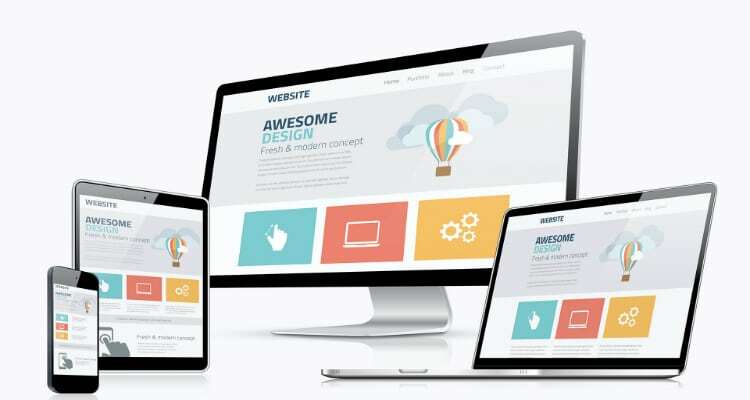 You will have to pay for plug-ins and apps that you will need to append to make your website functional. You may need to hire someone, preferably a web developer for completing this process. This will again make your costs rise.You also get free hosting reducing your costs significantly. For hosting there are two main types self-hosted and hosted. Let us discuss each of these. Self-Hosted: In this, you will need to have your own server but this is not possible for everybody. 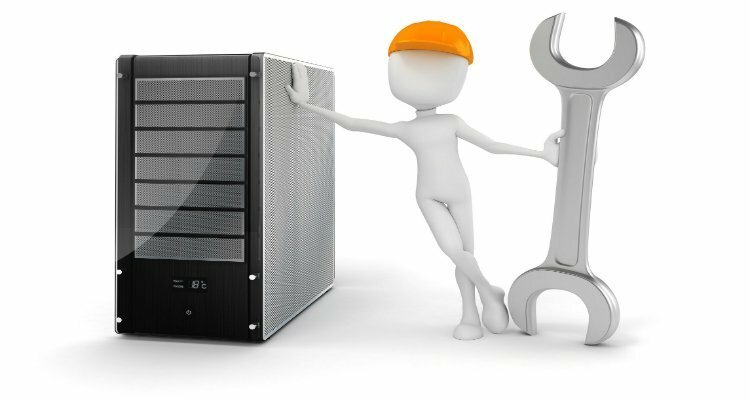 So you will need to make use of a hosting provider. 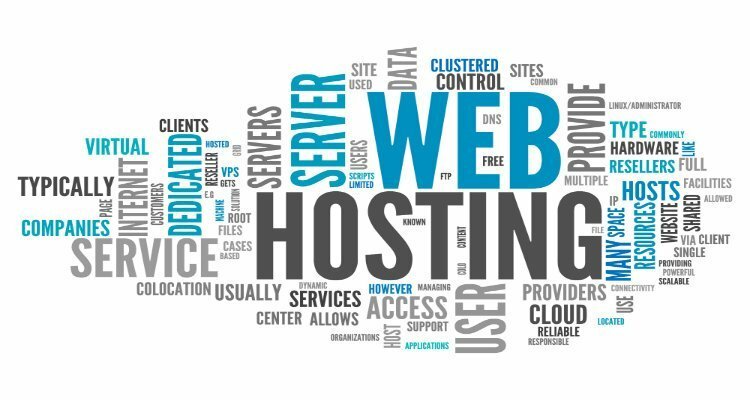 A hosting provider gives you two options- one which is completely self-hosted and another one that includes managed hosting. Self-hosted ones cost around $2-$5 per month on an average whereas managed ones cost around $15-$50 per month. Hosted: Here you outsource the technical aspects of your website to a third party that specializes in it. They include WordPress, Hostgator and BlueHost. 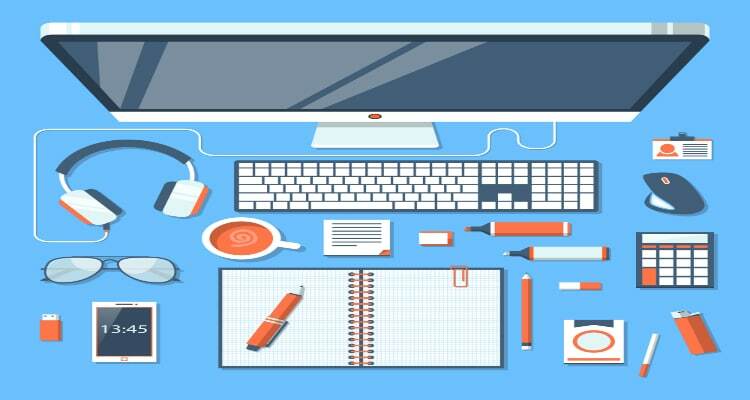 You just have to take care of the non-technical aspects of your website like content and marketing on a daily basis. This costs $ 4-40. 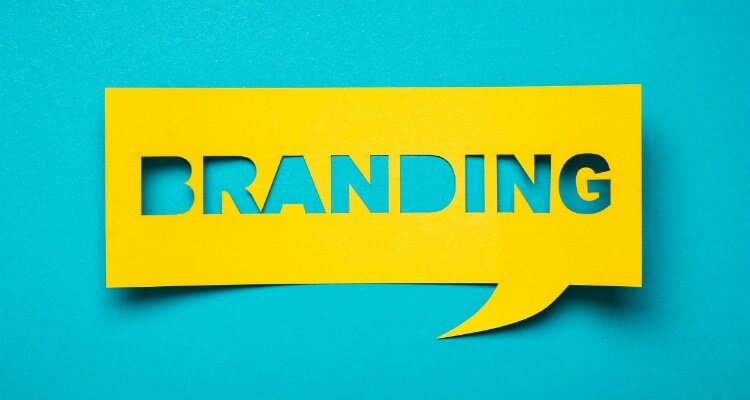 Branding is the most important part of your website. It showcases your website to the commercial world. There are three types. Do It Yourself: You can make use of branding tools to enhance your brand value. They will make it much easier for you to do this yourself. They are generally free but some may have nominal costs. Hire A Designer: You can also make use of a designer who will make use of professional branding methods. This will make your job much easier. However, you may have to pay quite an amount for this. Use Logo And Branding Service: You can make use of a logo and branding service that will help you get all this at a much lesser price.They will give you automated logos to make your work easier. 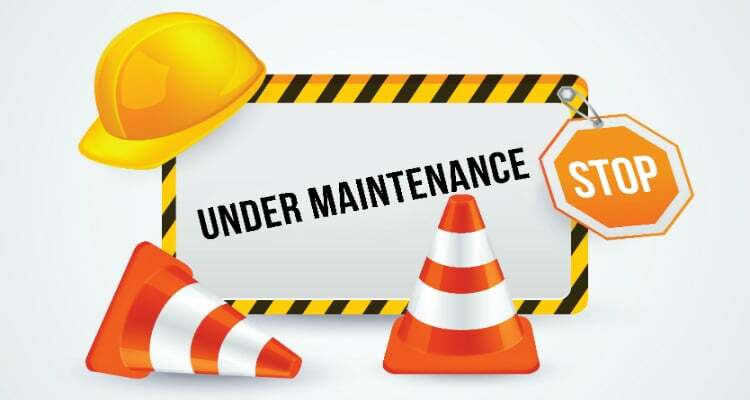 Everything requires maintenance and your website is no exception. You will definitely need to focus on maintaining everything in order and seeing that it meets up to current requirements. You will also need to spend on marketing. All this again entails high costs. Thus, you can make use of these guidelines to gauge the price of your potential website. This will help you in choosing the right method that suits your budget comfortably.